If you do not have the time to spend a whole day touring, why not join Foodscape for a shorter half-day winery tour. With or without lunch included. 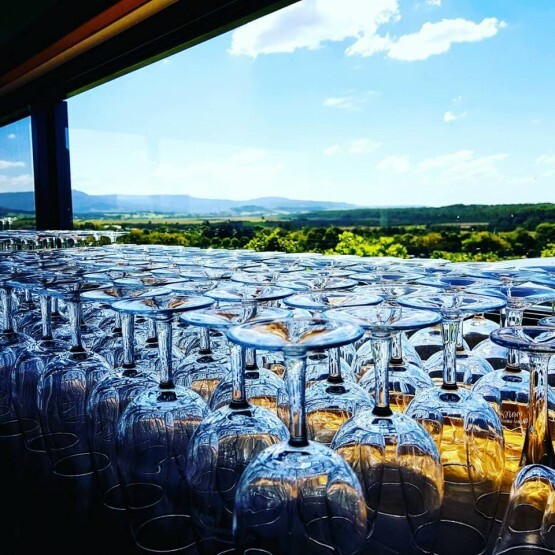 Spend an afternoon visiting 3 local vineyards for private cellar door wine tasting with the last stop including a regional tasting plate while you take in beautiful views. We can still include lunch if you prefer, just need to head out little earlier. Available in both the South Coast and Southern Highlands regions. Meet the growers and winemakers and learn about the Shoalhaven Coast wine region. Hosted tour with local guide.